“Hold On!” is a nostalgic trip back to the 60’s with Herman’s Hermits. “The Horse Soldiers” is an overlooked John Ford/John Wayne classic that debuts on blu-ray with a less then pristine transfer. 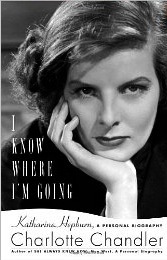 This new biography about Katharine Hepburn is just out in paperback and is a good, solid read for fans. 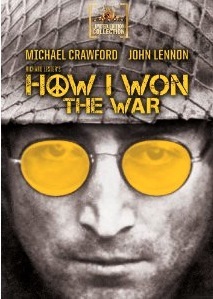 “How I Won The War” is a brilliant anti-war film from the 60’s.